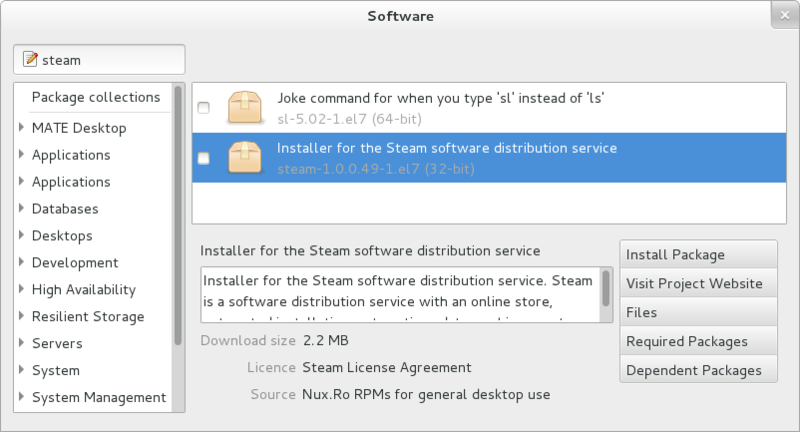 As mentioned in my previous review (Q4OS), I recently updated a guide designed to help people choose the right Linux distribution for them by going through the top 25 Linux distributions on Distrowatch and providing a short excerpt about each one, listing who they are for and what users can expect. There were a handful that I hadn’t tried myself and so I had to use other people’s words to describe them. Q4OS was one of them and CentOS was another. I can now say that I have tried both of these distributions. 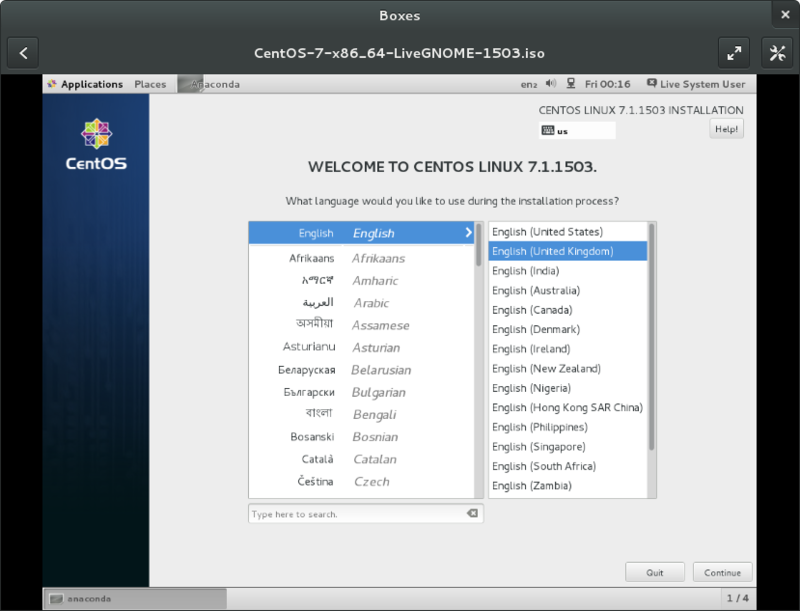 So what is CentOS? According to the CentOS website’s about page, CentOS is a stable, predictable, manageable and reproducable platform derived from the sources of Red Hat Linux. This guide shows how to create a bootable Fedora USB drive and this guide shows how to install Fedora.These guides will also work for CentOS. A browser appears with a getting started guide. The best place for information about CentOS however is the CentOS Wiki. 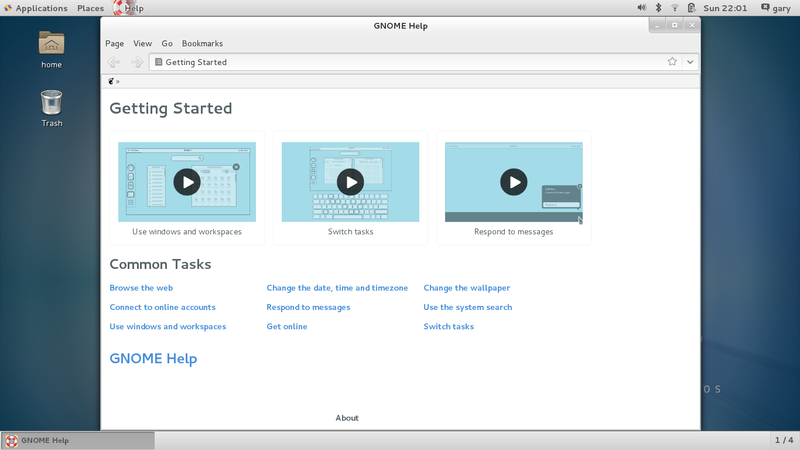 Personally I prefer the actual Gnome desktop to the classic one. 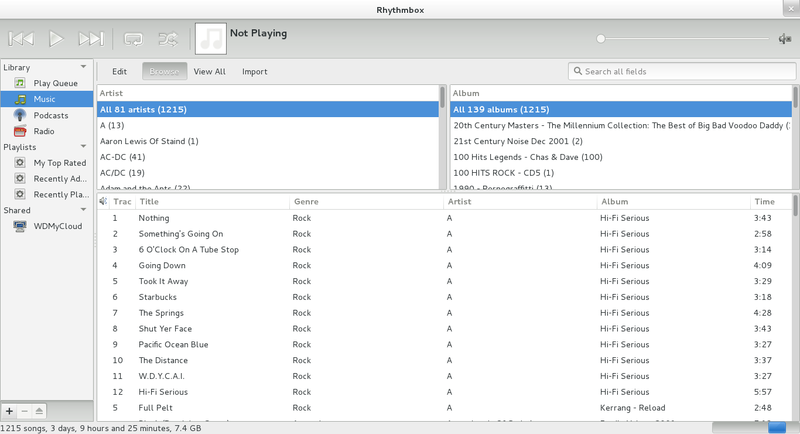 If you feel the same way then switch to the Gnome desktop. Log out by clicking on your username in the top right corner and select “Log Out”. 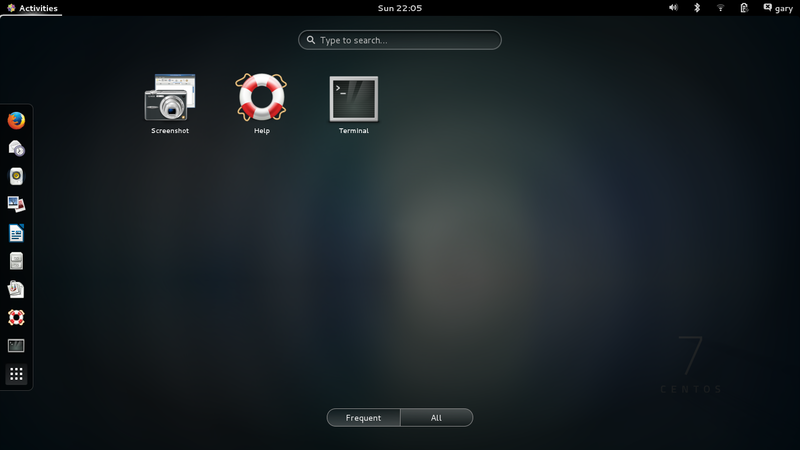 The activities window has a search box in the top middle, a launch bar with icons to your favourite applications on the left and workspaces on the right. Any open applications will appear in the centre and you can scroll through them. I have written a guide listing all of the Gnome keyboard shortcuts. FireFox is the default web browser and is my second choice web browser behind Chrome (as highlighted in my list of the best Linux web browsers). The point of this section therefore is to make you aware of this webpage which shows how to install Flash, multimedia codecs and other useful packages like Handbrake, SMPlayer and VLC. 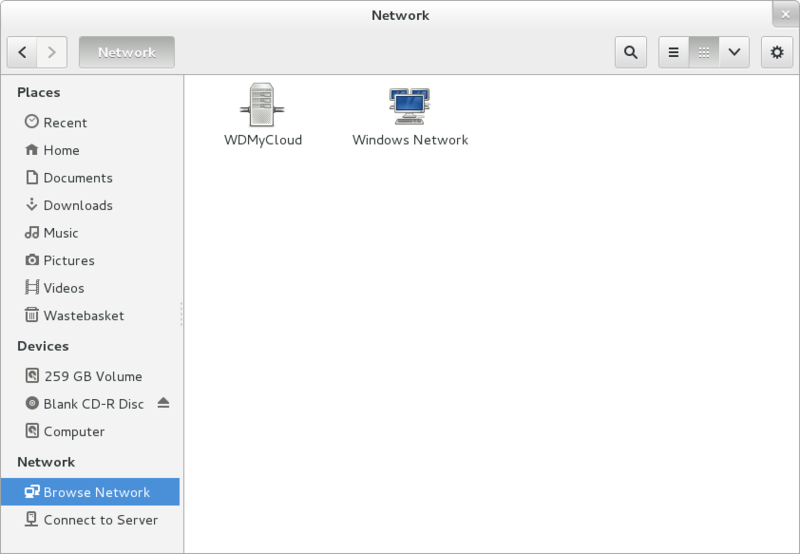 I have a WD MyCloud as a network storage device. 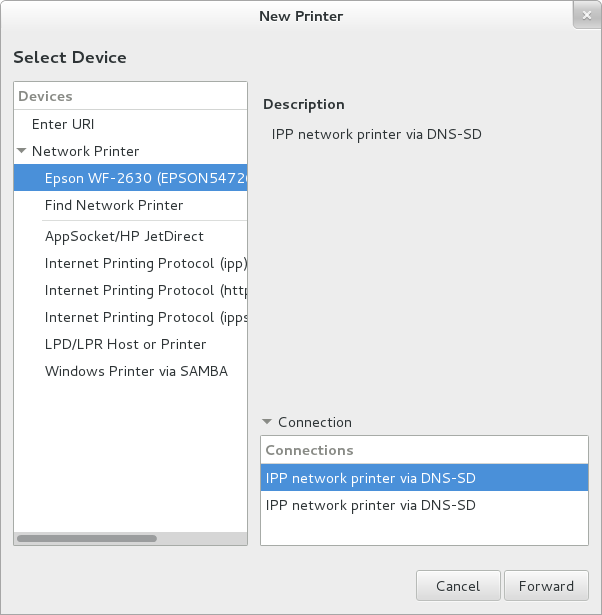 To be honest it drives me mad but not because of Linux but because it keeps losing it’s network connection. There are no oddballs nor are there any real quirks. In fact it is really hard to summarise CentOS in great detail. Nice writeup. If you want an install once run for a very long time OS, its hard to beat CentOS. I've never really met anyone who's used centos as a desktop. It excels as a GUIless enterprise class server OS, and that's where the evaluation should be. If you want a desktop use fedora workstation. Nice. You seem to have had much less hassle than Dedoimedo did initially. Two things about his pimping articles: 1) I can't pronounce Dedoimedo and 2) his pimping relies on a private repository that will only be around as long as the curator is. Unless you're me, and you run CEntOS 7 on you desktop as well as on your headless servers. There is also the nux! 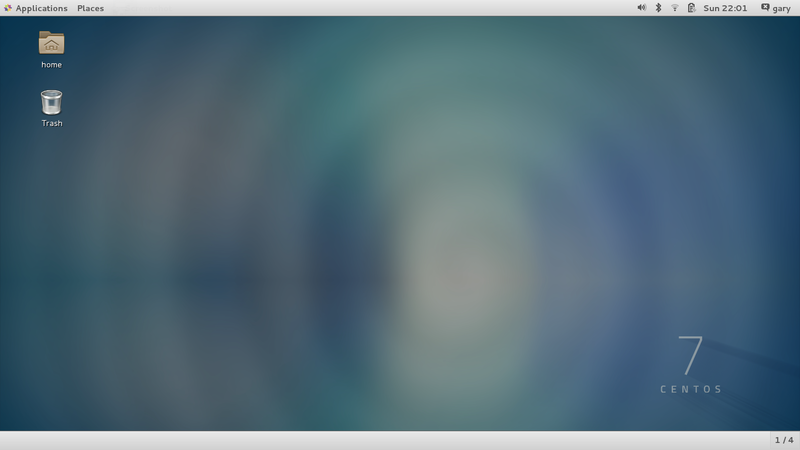 repos for CentOS-7 multimedia. That combined with the EPEL repo should do just about everything you can want. Thanks, nice review. Though I use Linux Mint 17.2 now, perhaps I'll try this out for PHP development.